Today we share a post from one of our favourite travel blogs / Facebook pages. 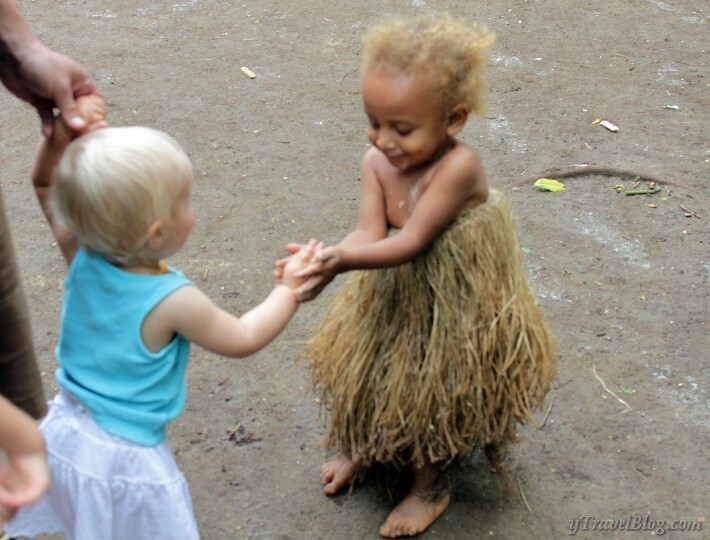 It is a photo story that will touch your soul, make you smile and maybe shed some tears. 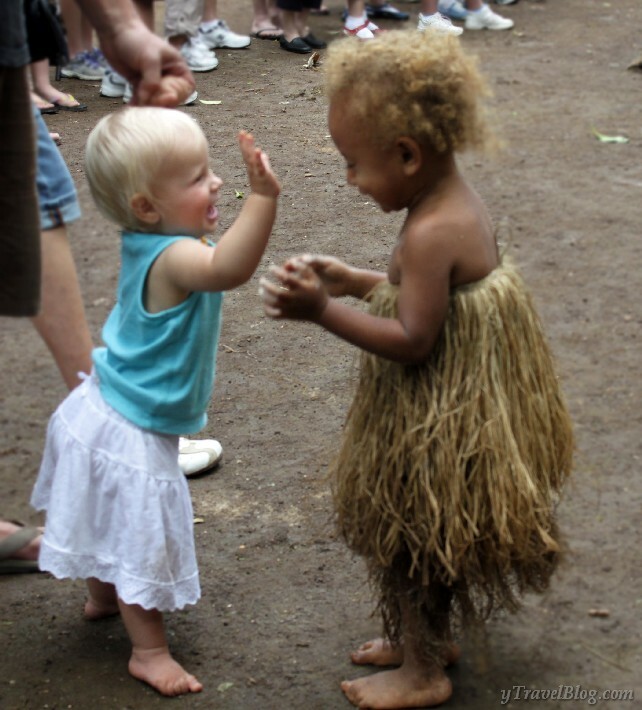 Children often teach us, rather than the other way around, and this is a perfect example of what travel can do for us, demonstrated by the meeting of two children from very different cultures. The pictures in this post say it so well, but the words from Caz, the mother of one of the girls, really capture the heart…and the quote from writer Mem Fox should be shared with every child and every non-traveler you know, to encourage them to travel. This entry was posted in SPECIAL EXPERIENCES. Bookmark the permalink.